Welcome To See Ever Healthcare Pvt. Ltd.
See Ever Healthcare is a Healthcare company with corporate office in Ambala. We are involved in the sales and marketing of pharmaceuticals and healthcare products. 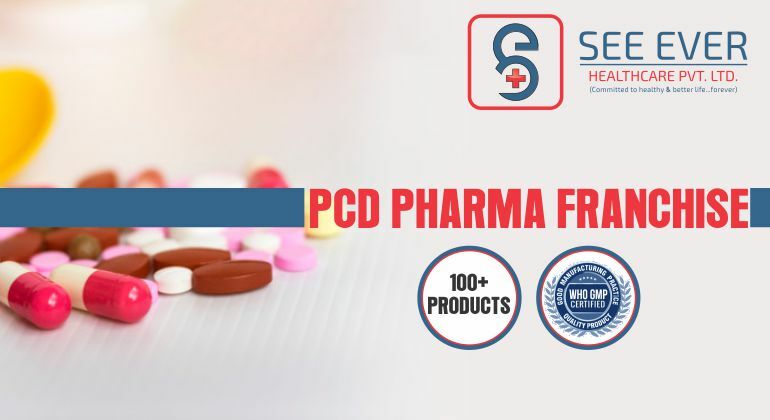 We are a quality oriented pharmaceutical company in India and Have a Product portfolio that covers all major therapy area, including Anti-infective, Nutritional Supplement, Gastrointestinal, Pain management etc. We market affordable Brands that comply with global standards and strive to achieve market leadership in domestic and international markets. The hallmark of our operations is to ensure the complete satisfaction of our customers with our products and services. Therefore, we make available our products at cutting-edge prices while offering efficient and effective post-marketing support to our customers with utmost delight. Our Mission is to become a transnational pharmaceutical company through the development and introduction of a wide portfolio of branded in key markets. Customer service is an important part of what we offer. We are dedicated to helping our customer succeed by providing them with top quality product and service at a reasonable price.